Dr. Magesh Chandramouli is an Associate Professor of Computer Graphics Technology in Purdue University Northwest. He has been invited to deliver keynote speeches and lectures in various countries and universities around the world. Formerly a Frederick Andrews Fellow at Purdue University, West Lafayette, he completed his doctoral studies from the Department of Computer Graphics Technology. 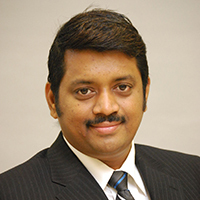 After completing his undergraduate studies from College of Engineering, Guindy (India), he completed Master of Engineering from the National University of Singapore and Master of Science from University of Calgary. Dr. Fidan serves as a Professor of the Department of Manufacturing and Engineering Technology at Tennessee Technological University. His research and teaching interests are in additive manufacturing, electronics manufacturing, distance learning, and STEM education. Dr. Fidan is a member and active participant of SME, ASEE, ABET, ASME, and IEEE. 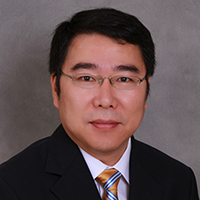 He is also the Associate Editor of IEEE Transactions on Components, Packaging, and Manufacturing Technology and International Journal of Rapid Manufacturing. Ms. Welsch is currently a Lead Developer for Information Technology, Virtual Reality, and Business at Eastern Iowa Community Colleges adn a Technical Director of Mutual Fund Observer, LLC. She received AAS degree in Computer Information Systems/Business Administration from Sullivan County Community College, BBA degree in Business Administration from State University of New York College of Agriculture and Technology at Cobleskill, and MBA degree in Information Technology Management from Western Governors University. 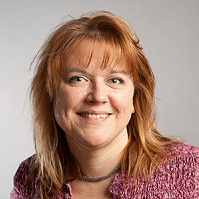 Prior to her service with EICC, she served as an IT Director, Coordinator of Computer User Services, and Data Development Specialist at Sullivan County Community College. 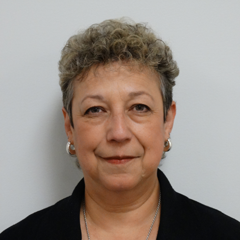 Her specialties include: Recognizing relationships, IT liason, end-user support, database management, and IT training. Andrew Kemendo is CEO and Chairman of Pair Inc. a Computer Vision and Augmented Reality services company. He received his BS from The United States Air Force Academy, and studied defense impacts of Artificial Intelligence for his MS at the National Intelligence University. 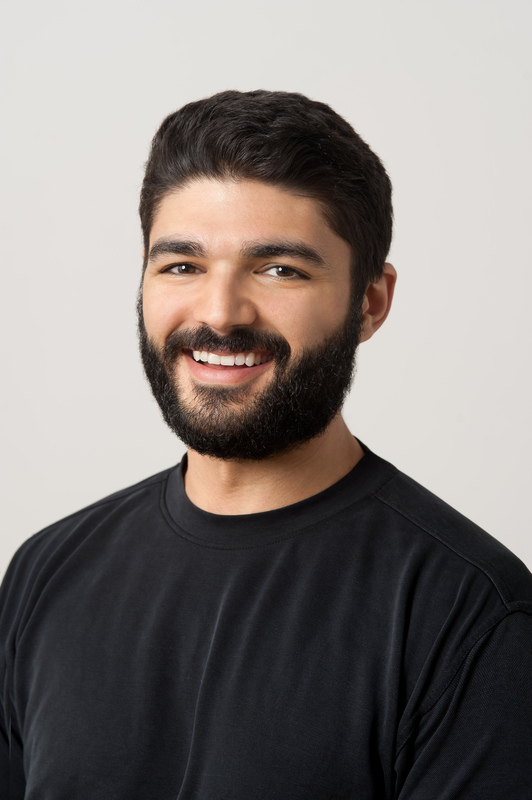 Prior to founding Pair, Andrew was an Air Force Intelligence Officer with the Defense Intelligence Agency in Washington D.C. Andrew is a recognized expert in Augmented Reality (AR) and Machine Learning (ML) and an in-demand speaker on technology and innovation, and speaks to professional organizations and universities worldwide. He is an adviser to the Secretary of Defense’s Defense Innovation Board, the Joint Chiefs of Staff, and Under Secretary of Defense for Intelligence on Machine Learning and Artificial Intelligence. He also serves on the Industrial Advisory Board for the Engineering College at Purdue University. Dr. Jin is currently an associate professor in the Department of Computer Information Technology and Graphics at the Purdue University Northwest. He holds a B.S. in Computer Science from Peking University, China, and an M.S. in Computer Science from Seoul National University, South Korea. He earned his Doctor of Science degree in Computer Science with a concentration in computer graphics from the George Washington University. His research spans the fields of computer graphics, virtual reality, computer animation, medical visualization, and educational game development. Ms. Cossette is the Executive Director and Principal Investigator for the National Resource Center for Materials Technology Education (MatEdU) and Project: Technician Education in Additive Manufacturing & Materials (TEAMM) funded by National Science Foundation’s Advanced Technological Education Program housed at Edmonds Community College in Lynnwood, WA. Mel has over 25+ years of experience in manufacturing education, has developed technician training programs for industry and educational institutions, serves on numerous committees and national boards and worked in various industries prior to holding administrative positions in the community and technical college system. Dr. Merrell currently serves Eastern Iowa Community Colleges as the U.S. Department of Labor grants administrator. He is Co-principal Investigator for project titled 3D ImPACT: Integrated Project Approach to College Teaching fundecd by National Science Foundation’s Advanced Technological Education Program. Prior to his service with EICC, he served professionally in the following capacities: Provost, Rainy River Community College, International Falls, MN; Academic Dean, Des Moines Area Community College, Ankeny, IA; Professor, Iowa State University, Ames, IA; Professor, Purdue University, West Lafayette, IN; Aerospace Engineer, Morton-Thiokol, Inc., Brigham City, UT; space shuttle solid rocket boosters; and High School Instructor, Ute Indian Reservation, Roosevelt, UT. 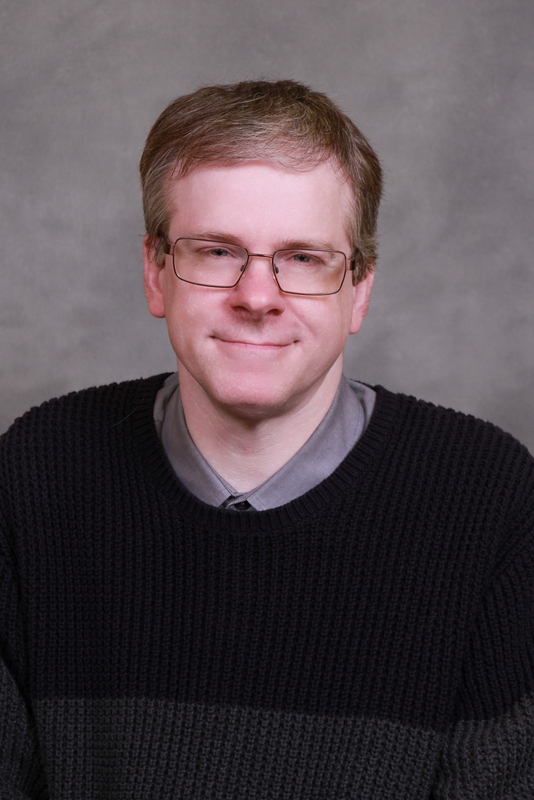 David McLees is the Technology Administrator for the College of Technology at Purdue University Northwest. He works closely with faculty and staff on developing and maintaining the learning environments that make up the college's computer based labs. David has developed a special interest in the use of interactive multimedia to enhance laboratory-based distance learning courses. This work is part of a larger project funded by the Advanced Technological Education Program of the National Science Foundation, DUE #1700674. Any opinions, findings, conclusions or recommendations expressed in this site are those of the author(s) and do not necessarily reflect the views of the National Science Foundation.